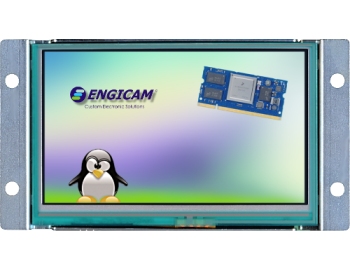 i.Touch 7" - Engicam s.r.l. 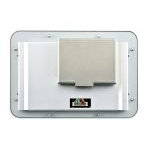 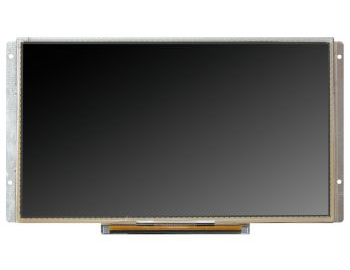 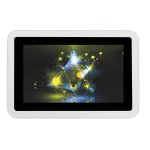 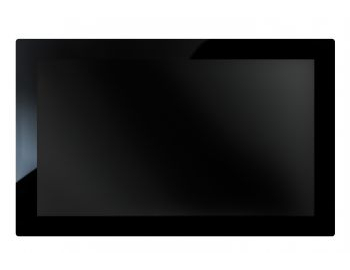 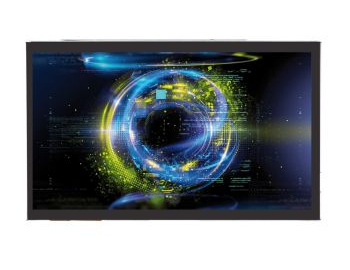 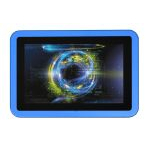 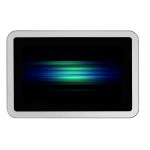 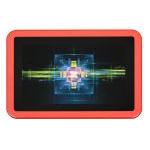 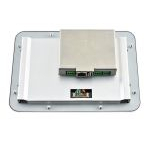 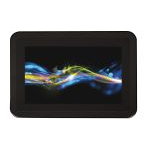 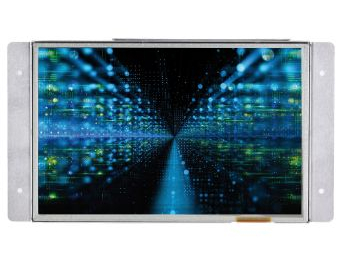 Based on MicroGEA SOM series, this open frame provides a capacitive multi-touch panel and a wide variety of connectivity interfaces. 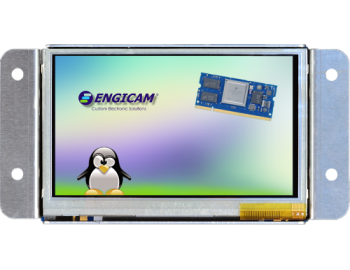 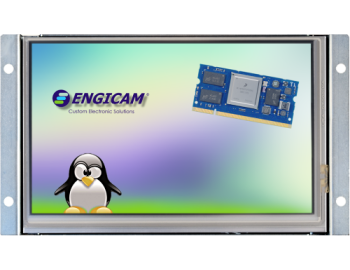 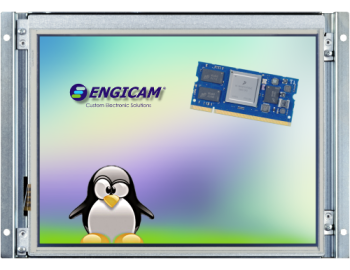 The Engicam Linux SDK allows a really ready to use way to develop a user-friendly graphic user interface. 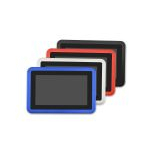 The touch panel system is very easy to be integrated into the final housing also due to frames available in different colours.